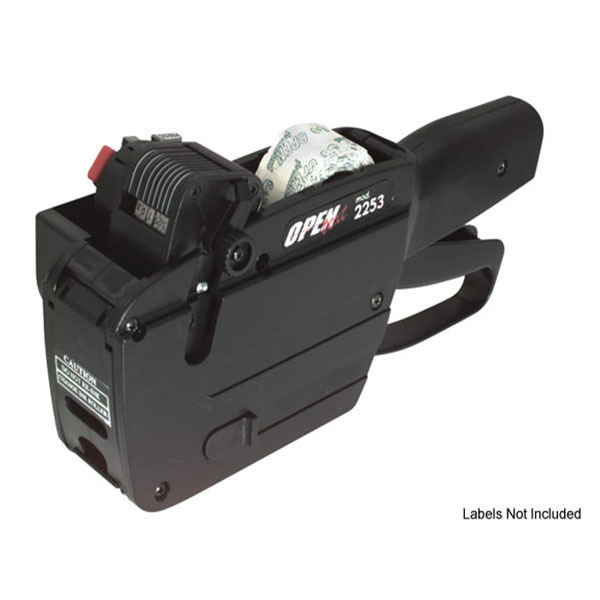 Browse our printers category to find all types of industrial printers, barcode printers and many more. 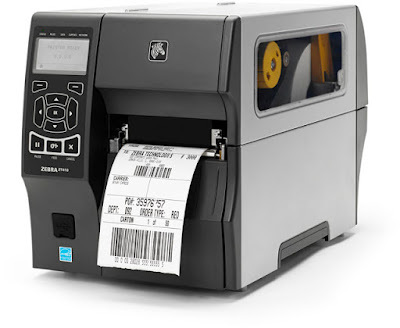 We offer industry specific technical solutions in business process automation, with expertise in barcode, RFID, Mobile PDA, Bio Metric Solutions and 3D Printing Technologies. 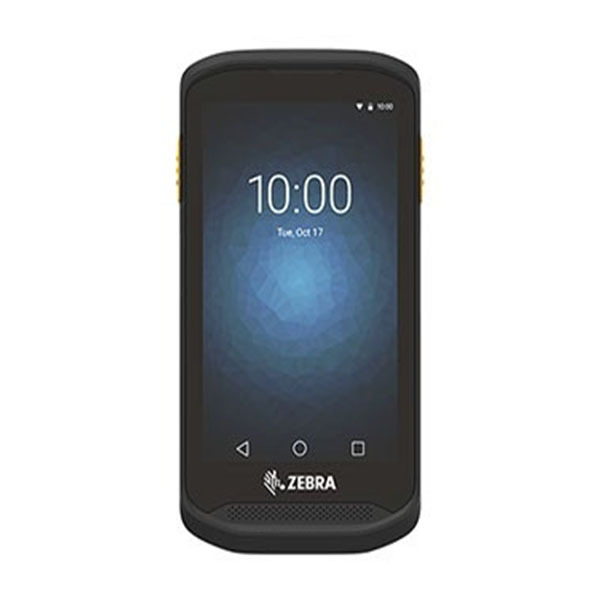 We have carved a niche in the local business process automation market as a specialist for Barcode, Radio Frequency Identification(RFID), Mobile PDA, Bio Metric Solutions and 3D Printing Technologies. 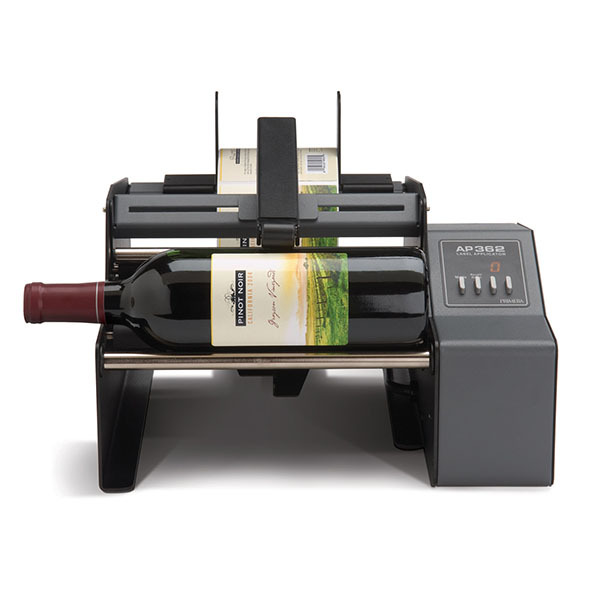 Checkout new arraivals and update your equipments with latest technology. 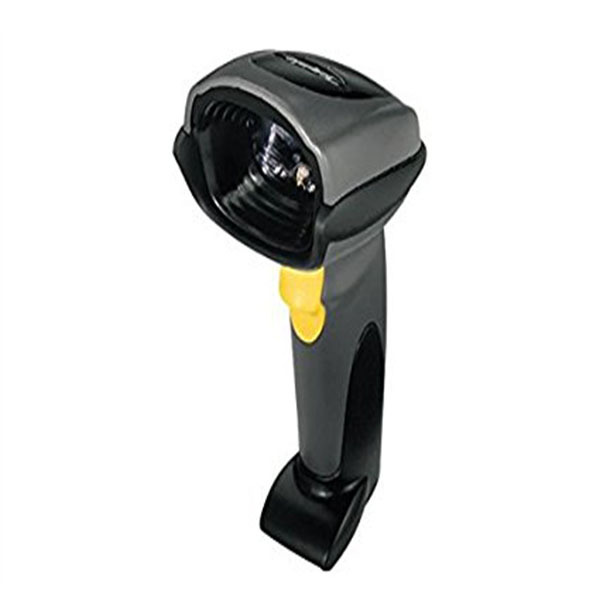 There are many variations of products available. Join with our official blog to get more knowladge about our products. 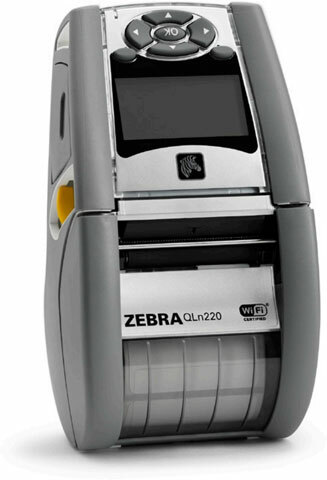 Zebras durable ZT400 Series printers are designed for years of performance in a wide array of applications. 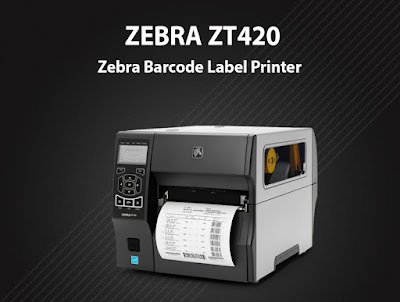 Building on the field-proven reliability of the Z Series, ZT400 Series printers feature advancements in print speed, print quality and connectivity options. ZT410.